WOW is an acronym of three powerful words: Worshipper, Overcomer, and Winner. Three words that refer to a breed or generation God wants to raise up. A generation that will not dance nor sing to the rhythms of the world but to the beat that glorifies God. Young people who will not make gadgets or social media be the source of their significance, but will stand in their identity as beloved sons and daughters of the Father. Youths that will not live in the distorted ideas of living, but by the truths found in the Word of God. 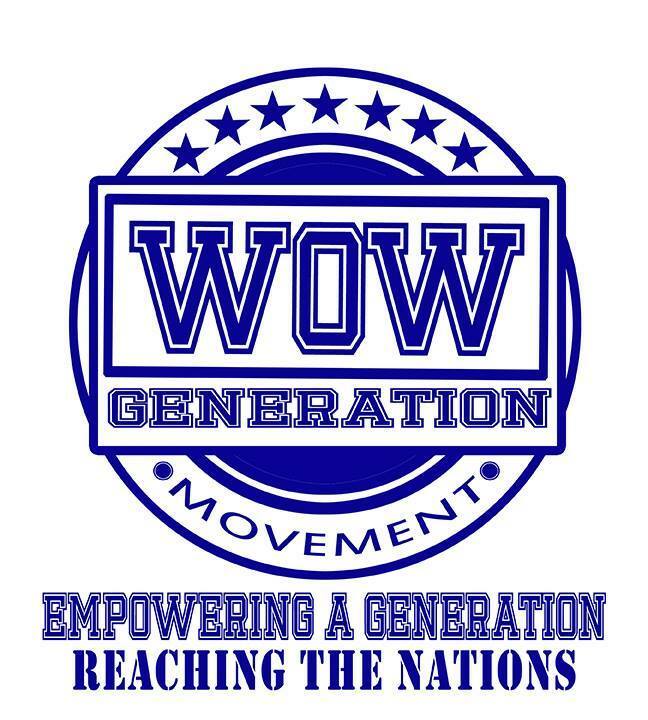 If you long to be a part of that generation, we invite you to attend WOW Generation Party on the 2nd and 4th Fridays of the month, from 6:30 until 9:00 pm, at the The Lighthouse, Cinema 6 (2nd Floor), Victoria Plaza Mall, Bajada, Davao City. This is the place where a generation after God’s own heart gathers. Expect to be blessed by a bunch of sold-out and passionate youths! Be in the loop, this is the party that would make you go Wow. Remember your Creator in the days of your youth, before the days of trouble come and the years approach when you will say, ‘I find no pleasure in them’.